Dr. Jason Bull, the brilliant, brash founder of a prolific trial consulting firm, combines psychology, human intuition and high tech data to create winning strategies that steer high-stakes trials in his clients’ favor. As Bull assists a man facing vehicular manslaughter charges, he uncovers a connection between his client’s trial and a corrupt state assemblyman who would greatly benefit from a guilty verdict. Also, Danny and Cable team up to investigate why Marissa is suddenly acting and dressing differently. Bull’s efforts to assist with his ex-wife Isabella Colón’s defense in a wrongful death lawsuit are hindered by unresolved issues from their marriage and her longstanding rift with her brother, Benny. Bull confronts his past when he returns to his childhood home to assist in the arson defense of a young man whose contentious ties to the town mirror Bull’s own. An attorney for one of Bull’s former clients, Liberty Davis, asks him to consult on a couple’s civil suit against a teacher who had a sexual relationship with their son. However, his trial strategy suffers a major setback when the teen switches to the teacher’s side. 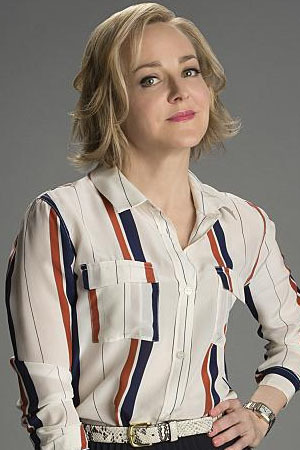 The wife of a man who Danny helped imprison for manslaughter detonates a bomb at the TAC offices and takes the team hostage in order to force Bull to prove her husband’s innocence. When Bull has Benny defend a whistle-blowing army analyst, Lt. Tamsin Dale, who is being court martialed, the case causes trust issues between them after Benny won’t share redacted government secrets with the rest of the team. Also, Marissa forces the office to work without its usual technology to avoid being hacked during the case. When Bull assists the U.S. Attorney’s Office with a manslaughter trial against a real estate magnate, Andrew Withrow, he finds himself once again opposing Diana Lindsay, his romantic rival. 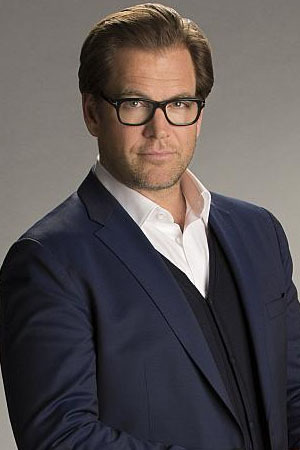 As the case gets underway, Bull’s penchant for winning goes into overdrive when he realizes the defendant is a clinical sociopath determined to use Diana to antagonize him during the proceedings. When a state governor and the co-owner of a skydiving company die during a jump, Bull helps the co-owner’s brother, Max Hyland, and daughter fight a lawsuit filed by the governor’s widow by trying to find who sabotaged the parachute. Also, Bull and his frequent trial collaborator, Liberty Davis, find themselves on opposing sides in court for the first time. 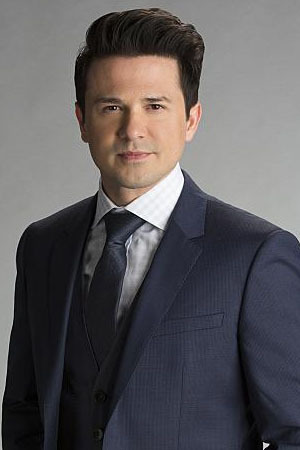 Bull makes a deal with top criminal attorney J.P. Nunnelly to defend Benny when he goes to trial for misconduct in a case related to his former career with the District Attorney’s office. Bull works with J.P. Nunnelly on the first of three cases to repay her for defending his brother, Benny, at trial. However, they clash over their client, a computer cloud company that is battling the F.B.I. to retain privacy over their client files that could help identify the source of a recent eco-terrorist attack. Bull and the Trial Analysis, Corp. team travel to Miami with J.P. Nunnelly to work on a controversial drug trafficking case in which both the clients’ and the jurors’ lives are in danger. 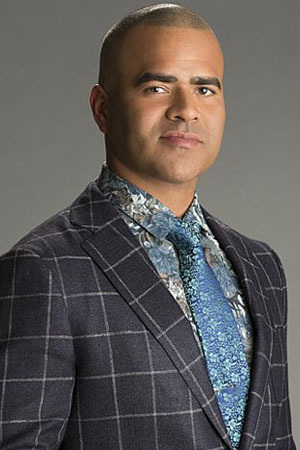 Bull impulsively agrees to have Benny represent Adam Harris, a young man charged with murder for helping his terminally ill girlfriend end her life, a decision which clashes with Benny's religious beliefs. The DA's office asks Bull to assist them in their prosecution of a fraternity when a pledge accidentally drowns during a hazing incident, but his efforts may be derailed when the students close ranks to stonewall him. Bull navigates the unfamiliar rules of a Native American tribal court when his college roommate is accused of committing murder on his reservation. Also, Bull meets Marissa’s new boyfriend, Kyle. Bull travels to a small town on a personal mission to help his high school sweetheart, Allison, sue a local factory that she believes is making residents ill by contaminating the water. As Thanksgiving approaches, Bull releases his team to enjoy the holiday with their families, only to find himself working a case solo when he agrees to help a boxer who is being tried for murder. Also, Chunk makes a major personal decision at his family’s Thanksgiving dinner, while Marissa’s dinner with Kyle is abruptly cancelled when he is mugged. As Christmas approaches, Bull is amused when he meets a 9-year-old girl who wants to hire him to help her divorce her parents, but he’s shocked when a judge appoints him her temporary guardian. Also, Marissa discovers disturbing information about her boyfriend, Kyle. Bull takes a psychologist friend, Dr. Donovan Benanti, as a client when the therapist is sued for malpractice following a patient’s deadly rampage. As Bull worries a trial loss could set new precedent regarding doctor-patient confidentiality, he aims to convince the jury that clinicians aren’t directly responsible for their patients’ actions. Bull is brought on to help the FBI’s case against a hacker whom they believe breached air traffic control at LaGuardia Airport. But when Cable learns that the accused is her friend’s husband, she risks breaking the law—and defying Bull—to try and prove his innocence. Bull seizes upon the opportunity to get a new trial for an old client when doubt is cast upon evidence that helped convict him of murder 14 years earlier. Also, Danny is reluctant to work with Cable’s replacement. Bull agrees to help Chunk’s daughter, Anna, when her journalism professor, Chloe, is sued by a dating app developer for trying to steal data for an exposé she’s writing about sexual assault cover-ups. But the stakes are raised when the company alleges that she actually stole proprietary information and intended to sell it to a competitor. Bull’s team worries that they’re in over their heads when they take on the seemingly unwinnable case of Elliott Miles, a mute man facing the death penalty if he’s found guilty of murder and arson. Also, Bull is stunned to learn that his ex-wife is remarrying. Bull’s team is rocked when their client, Elliott Miles, is found guilty of murder, and they must regroup as the trial enters the penalty phase in order to prevent him from being sentenced to death. But when new evidence emerges that could prove Elliott’s innocence, Bull must find a way to present it in court without being found in contempt. Also, Marissa faces hard truths about her relationship with Bull.